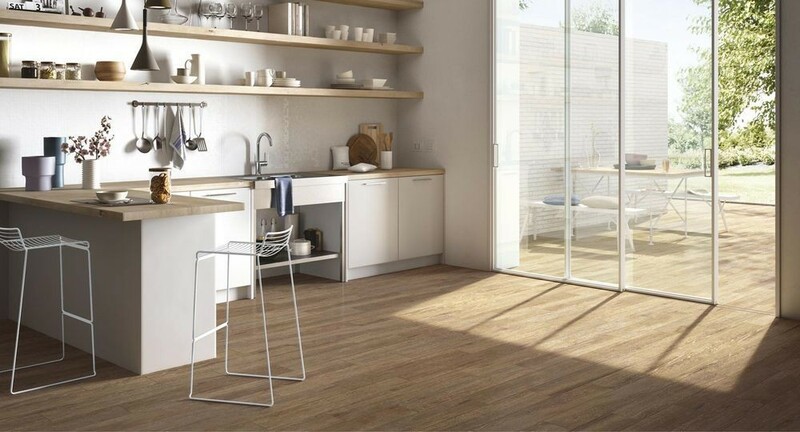 Harmony Beige is a high quality wood effect porcelain floor tile. 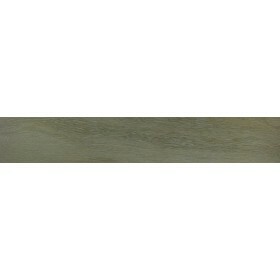 This light oak imitation wood floor tile is extremely tasteful and will stand out in any room it's laid down in. Wood effect tiles are in high demand at the moment as they are incredibly stylish and add a real feeling of elegance to any room without the hefty price of natural wood or poor quality of wood-effect vinyl or plastic tiles. This porcelain tile is of the highest quality, does not require sealing and is available in four other colours, tortora, bianco, marrone and miele.